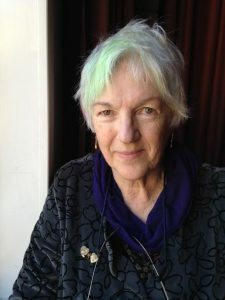 Deirdre Clancy Steer, known professionally as Clancy, has played a key role in the development of modern theatre costume design, winning two awards for her work, the Olivier Award for Best Stage Costume Design and the BAFTA for Best Film Costume Design for her work on the film Mrs Brown, starring Judi Dench and Billy Connoll. She has worked on over 140 productions in Europe, North America, Japan and Australia. She has designed innumerable productions at the Royal National Theatre.